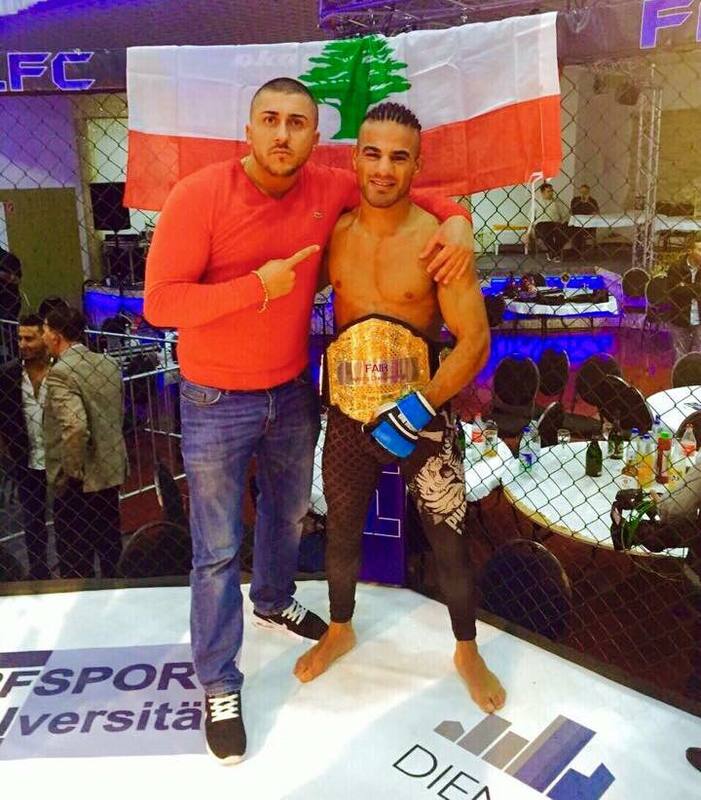 The Lebanese German Bantamweight MMA fighter, Khalid Taha (10-0-0), is lined up to participate in Rizin Fighting Federation’s Bantamweight Grand Prix, 2017. To be held in Saitama Super Arena, Japan, the GP follows similarly in last year’s schedule. Four bouts on July 30th, four in Autumn, quarterfinals on December 29th, semifinals and finals on December 31st. 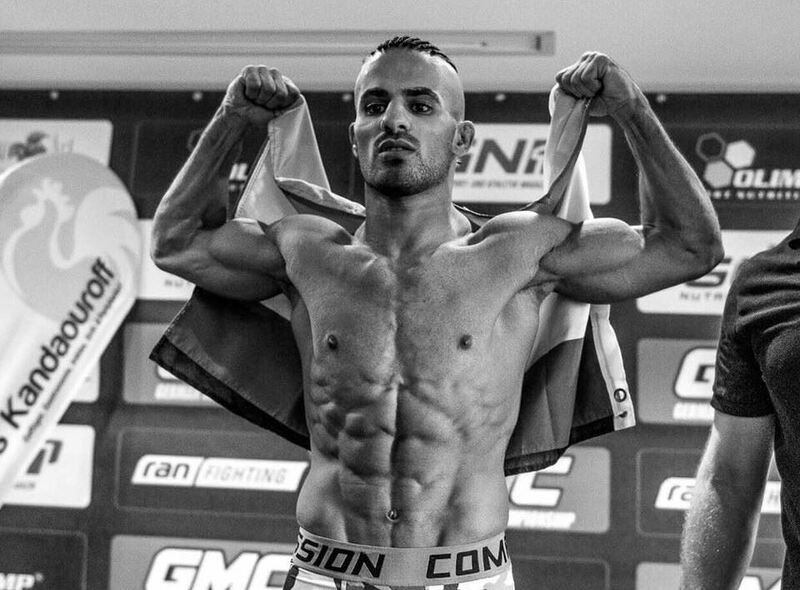 ArabsMMA caught up with Taha to hear about his journey leading up to the coming event. The Rizin FF event is arguably the biggest fight of Taha’s career. 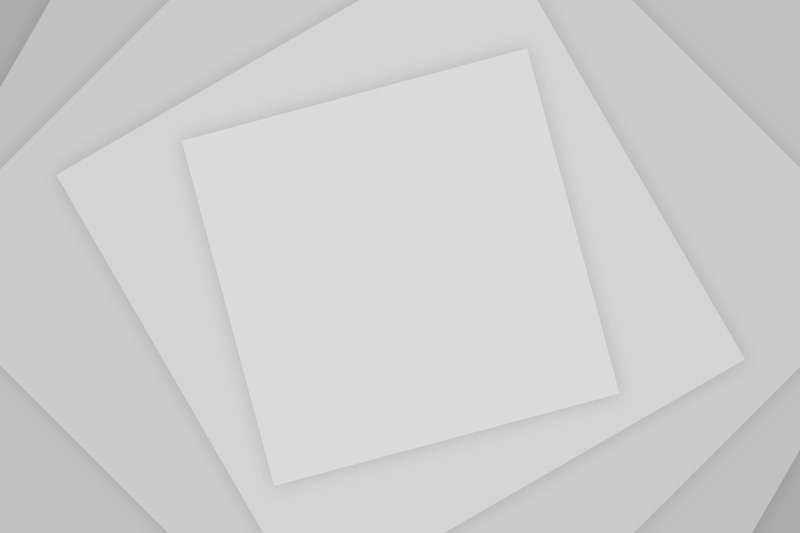 It is an exciting opportunity for this fighter, who chose the prospect of going head to head with some of the best fighters in the world in his weight class over some other interesting offers. The format of the tournament is something that also inspires enthusiasm for him. A place where Martial Arts is a lifestyle with many fighting promotions and legendary fighters it is a huge honor and a privilege for Taha to compete in Japan. He grew up watching the likes of Wanderlei Silva in Pride, the predecessor of Rizin FF. Taha is well aware of the significance and importance of the sport and fighters like Takada, Sakuraba and Yoshida in Japan and have had an impact on the young fighter. The effect of being on a card with the ex-UFC fighter Kyoji Horiguchi extra motivation for him, let alone being in the environment of Japanese MMA stars. Though right now all his focus is on hi first round and fight with Ishibashi. He expects this to be the toughest fight of his career and wants to be 100% ready. For the Rizin FF bout Taha training for the most part at Arena Dortmund where he also teaches classes. He also plans on “going down to Balingen for a couple of days to get some sparring in with top guys like Alexandros Michailidis, Martin Buschkamp and Mert Özyildirim at Germany’s #1 gym Planet Eater”. He says if he can survive what these guys throw at him, he will be well prepared for Japan. This german Lebanese fighter tries to visit Lebanon as often as possible. The most recent time Taha managed to visit Lebanon was last winter during the time of one of the Phoenix events. He took the opportunity to go and watch in between enjoying the country life with his family who reside in Tripoli and commented that it was an “absolutely fantastic show”. 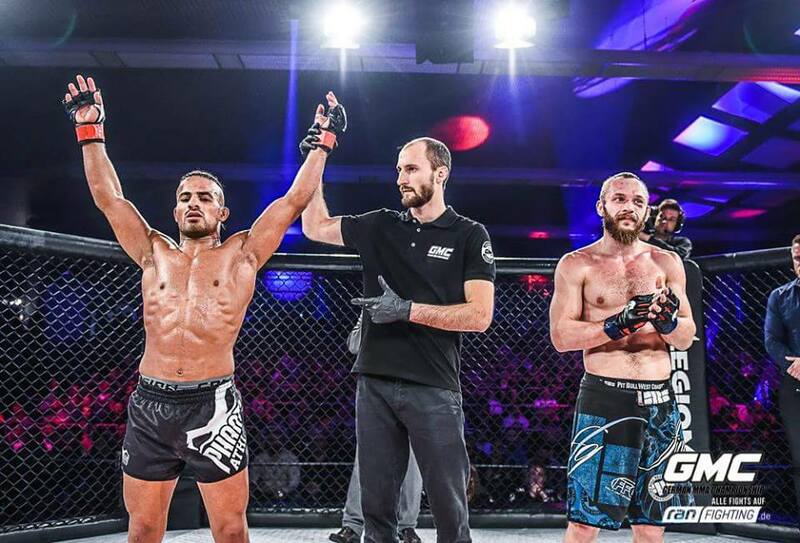 Khalid Taha is riding a 10-0-0 record and has a super MMA career ahead of him no doubt. His fans can expect the best he has to offer. Especially when it comes to his up-coming fight in Japan he states they will see what they haven’t before. It is going to be a show not to be missed.